We brought you news yesterday that ten more players had entered the fray for the $1m Big One For One Drop event at this year's WSOP. While the likes of Jean Robert Bellande, Tobias Reinkemeier and Vanessa Selbst will be gunning for what looks like being the biggest prize in tournament poker history, one very familiar figure will be missing. Doyle Brunson took to Twitter to say that he won't be entering the tournament this year. I probably won't play the one drop tournament. If someone wants to put me in let me know, I just don't have a spare million laying around. So far, 33 players have confirmed their attendance in the $1m buy-in event including Phil Ivey, Erik Seidel, defending champion Antonio Esfandiari, runner up Sam Trickett and fellow Brit, Paul Newey. 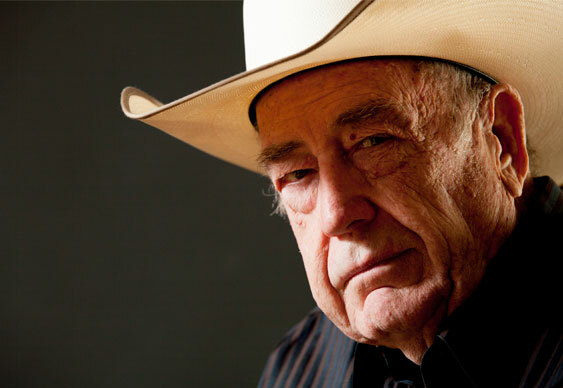 We caught up with Doyle Brunson in this month's issue. Check out the full interview here.